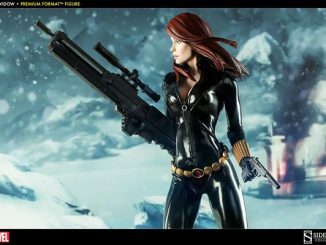 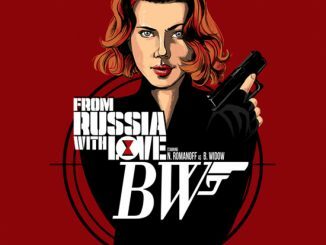 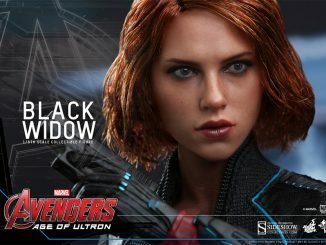 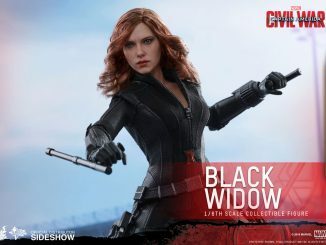 Natasha Romanoff leaves her Avenger friends behind to take care of some personal business in Black Widow: Forever Red, written by best-selling Margaret Stohl, who co-wrote the popular Beautiful Creatures series. 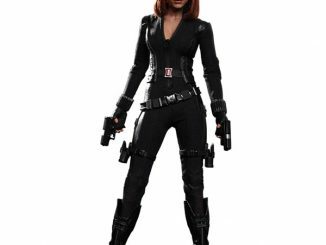 She’s helped save the world numerous times alongside heroes like Thor and Captain America, but the lethal assassin takes on her past in this 416-page hardcover book. 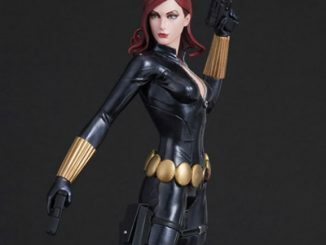 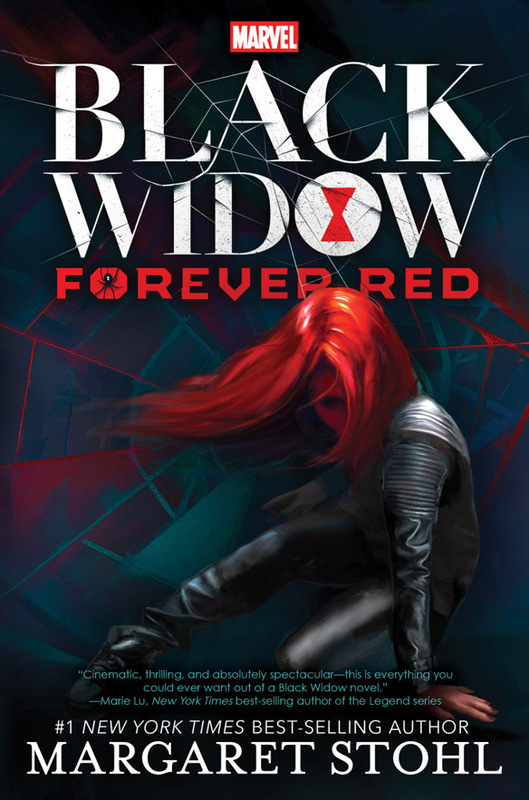 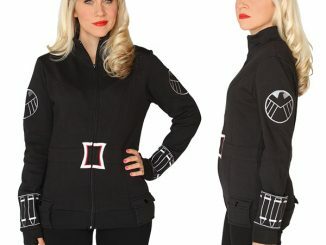 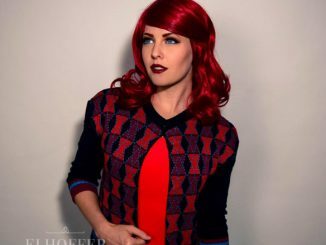 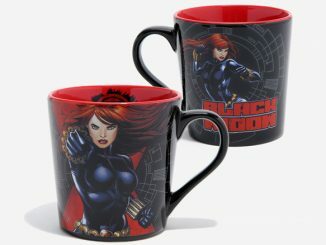 Black Widow: Forever Red will be available October 13, 2015 but it can be pre-ordered now at Amazon.com.